Life happens and we don’t always get what we want. Sometimes it’s for things we worked so hard for and some things we’ve been praying for but nonetheless, it doesn’t go our away. We beat ourselves up over it, thinking if I did this or if I did that, It would have been mine or we end up envying the individual who got it over us. We tell ourselves it is not fair and we feel like life it at it’s worse and it can’t get any better. Take a second, relax, breathe. I know you wanted it so bad but did you ever think that it may not be good for you? That there is something else in the future for you? That this door of opportunity that you thought closed, actually opened another? That your skills, assets, learning experience is in place for a MUCH better position in this life? Anytime something doesn’t go your way, think ahead in your life, not behind. This allows you to think positively for the future. We may not know what is in store but it allows your body to relax and breathe a little easier knowing that there is always something better. You tried, you did your best but it wasn’t for you. Know that you aren’t a failure and no matter what event has occurred in your life, there is something better. Whether you believe there is a higher power or not. Islam allows us to think further ahead and not behind us. Islam tells us that the believer to be grateful and tells us to believe that ALL the affairs, events in your lives have been good for us. Sometimes we do need to see further out, rather than thinking too deep within. It is not the choices we have made but it is Allah subhanawatala telling you, there is something better for you. Life is a beautiful blessing and the beauty gets distorted due to the way we think about “missed” opportunities, closed doors or so called “failures.” Every single door that has closed has opened another but we are too blind, too caught up on the closed door to see the opening of another. Next time you think something has been missed or you failed at something, know this is not the end but there is something greater intended for you on the other side. Nobody in this world owes you anything nor are you entitled to a position or place. Everything in this life is a blessing, a gift from Allah. Ask yourself, who are you to say, this world owes you something because of your deeds? Because of your good behaviour? Because of your work ethic? You are nobody. You were just a clot at one time in your mothers womb, helpless, lifeless and Allah granted you life and during those earlier years, you were still helpless reliant on your mothers suckle in order to grow. Reliant on your mother and fathers nurture and love in order to grow. So who said, the world owes you anything? The world owes you absolutely nothing! It is YOU who owes Allah everything, for giving you life. For allowing you to breathe another day. To have a roof over your head, food in your stomach, and clothes on your back. Do you not understand how fortunate you are but yet you complain about your life every single day. You complain because life isn’t going smoothly, even after Allah granted your du’aa (supplication). The world owes you NOTHING! Stop complaining, be grateful for life and everything you have. Life is a beautiful blessing and nothing will ever replace it. It may not be going how you’ve imagined but it’s setting you up for success. Failures need to happen in life, in order to see the fruits of your labour. Success requires failure because without failure, success cannot be tasted. And no problem ever gets solved by complaining, it requires a plan and action. The world owes you NOTHING! Stop complaining and think for a second, now breathe. Feel that? You’ll never get that breath back, it’s gone forever. Cherish your life. Every single minute of your life counts and every single minute you complain, is a minute wasted. Time is a valuable asset and will NEVER return. The world owes you NOTHING! Everything in life is a blessing and earned through hard work, failure and patience. The next time you tell yourself or believe the world owes you anything, remind yourself, you’ve been given everything as a favour from Allah. A blessing, which can be taken away. You do everything for the sake of Allah, to enter jannah (heaven), in hopes your du’aa (supplication) and good deeds get accepted. This is what you work for, the sake of Allah and nobody else. The world owes you NOTHING! You owe all thanks to Allah whom has granted you Islam as your religion and made you Muslim. Who has given you another chance to live and succeed. To repent for your sins and do more good deeds. 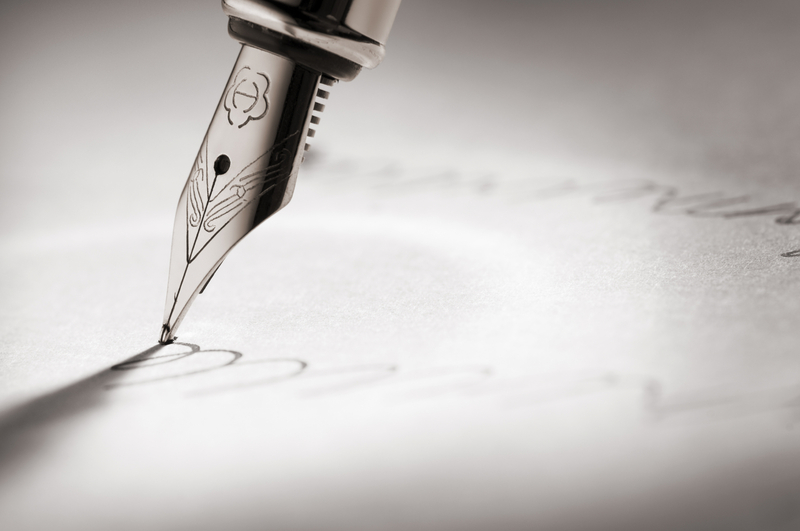 THE STRONGEST VERSION OF YOURSELF – FREE E-BOOK! Asalamwalikhum! 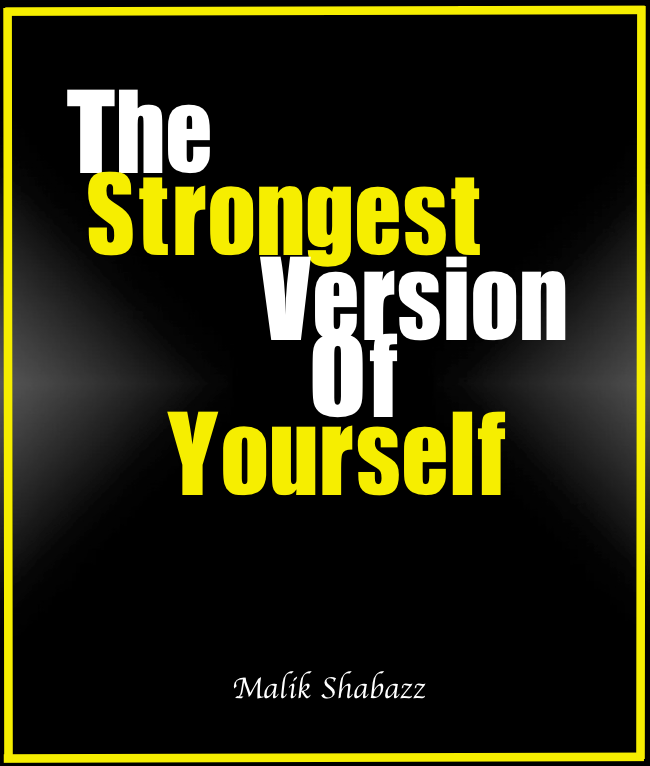 My E-book, “The Strongest Version Of Yourself” is now free or pay whatever you want on Payhip. 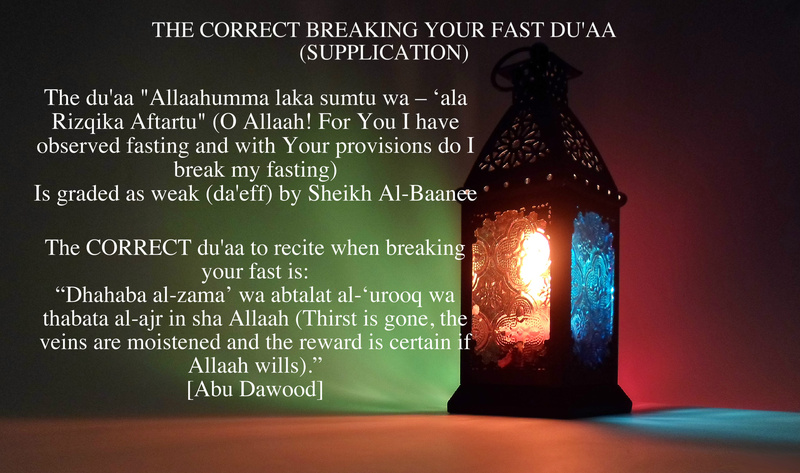 Feel free to download it and share it amongst your friends and family insha’Allah!! It has many people alhamdulilah and now it’s yours!!! Just click the link below and get it!! I know you await the day you to fulfill half of your deen (religion). You’ve heard it over and over again, get married, start a life but by the will of Allah, it hasn’t happened yet. I know you are losing hope because people are telling you you are getting old or “you are getting past your expiry date.” They also say to you, who will marry you if you get any older? Do they not know that our beloved mother, Khadija (may Allah be pleased with her) married our Prophet Muhammad (peace & blessings be upon him) at the age of 40? So, how could you listen to such falsehood? How could you lose hope? Do you not see that Allah says in Surah An Naba: “And we created you in pairs” [78:8] Do you not see that Allah has set aside someone for you? Why do you lose hope? Is it because your friends are getting married and you feel stranded? Do you think you’ll never be loved or no one will marry you? That is far from true. Hopeful potentials never worked out? Alhamdulilah (thanks to Allah), know that Allah protected you from a trial or tribulation that could have ruined you. You will not expire like milk nor will you die lonely. Have hope in Allah, make du’aa and be patient, the individual Allah has saved for you will always be there. Allah has written our lives in the womb our of mothers, so just sit and relax, it’ll happen when its meant to be. Don’t be desperate and ruin your life by marrying anybody. 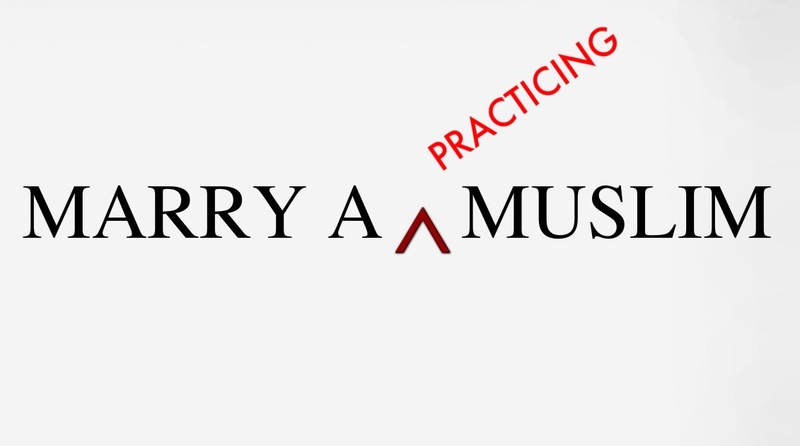 Know that you as a Muslim should look for an individual with good Islamic qualities and characteristics. Does their best to follow Islam to the best of their abilities. Money isn’t everything. Good looks isn’t everything but the deen (religion) is everything. It is your ticket to jannah (heaven). Don’t be hopeless but be hopeful. 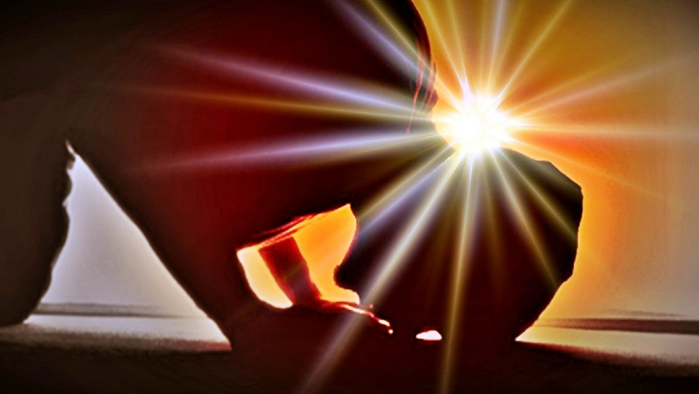 Have faith in Allah and know your du’aa (supplications) are not going unheard. Allah heard and accepted Prophet Yunus (peace be upon him) du’aa (supplication) from the belly of the whale, so what makes you think yours wont be fulfilled? It is only a matter of time but for now, smile and enjoy life. Take it one day at a time. Your marriage will happen when Allah wills for it no matter what others say, you will get married one day, insha’Allah.